David gave a great presentation at EVBox’s 1st annual rEVolution conference in March (where I was also presenting), which inspired me to invite him to some of our own conferences. 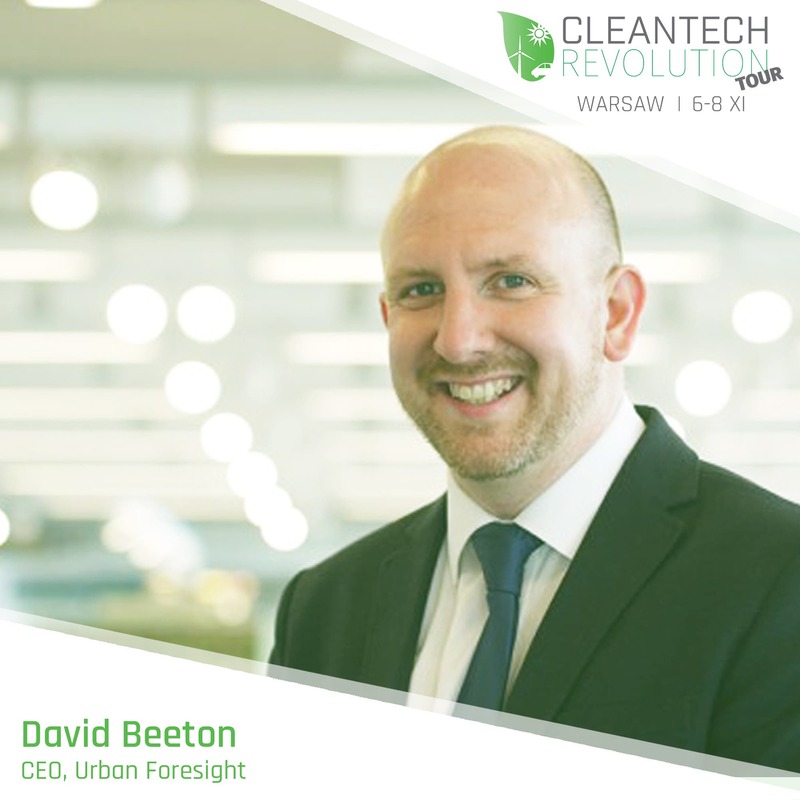 Then, when Peter Badik, Aaron Fishbone, Jacek Fior, and I were planning our 1st annual West Meets East: Charging Central & Eastern Europe’s Electromobility Revolution conference*, I discovered that Peter knows David well, so he made the magic happen. Prepping for West Meets East (part of our Cleantech Revolution Tour conference series), I’ve been publishing interviews with many of the presenters and panelists. In this piece, you can soak up some of David’s insight via his thoughtful and experience-packed answers. Enjoy! 1. What do you see as the 3 city policies that are most effective for stimulating quicker EV adoption? There are basically only five things that cities can do to stimulate EV adoption. The starting point for most cities is to make capital investments in infrastructure and vehicles. Cities are also increasingly using a range of local powers and assets to offer incentives, which can have a big impact on the cost and convenience of driving EVs. Beyond this, cities can demonstrate leadership by making visible commitments to phasing out fossil fuelled vehicles and embedding EVs into all related policies, such as air quality, public health, climate change, energy and economic development. Cities and governments also need to recognise that they cannot achieve this transition alone, and they have an important role in mobilising all of the stakeholders required to support widespread use of EVs. And finally, all of this activity needs to be underpinned by communications and engagement that help people and businesses to better understand the benefits and imperatives of switching to EVs. 2. What are a few effective policies that are commonly forgotten or neglected? I think that the main oversight is the need for policies and action to accelerate the phasing out of fossil fuelled vehicles at the same time as promoting EVs. There is a general lack of awareness of the health and environmental impacts of fossil fuels, but we’re yet to see any demarketing campaigns or high-impact disincentives such as those deployed to discourage smoking. 3. We’ve seen in Norway that EV policies have had to shift as adoption has grown along an exponential curve. 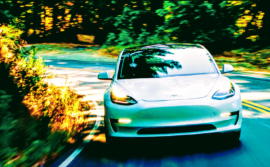 As “mass market,” long-range, “affordable” electric cars like the Tesla Model 3 hit the market, do you think expectations in other countries and top EV cities will have to rapidly shift to deal with the shifting market? I think most markets will require another 10 years of policy support. However, the reality is that most cities have limited resources and budgets, so can find it difficult to justify support for EVs ahead of demand over other competing priorities. I’m hopeful that increasing numbers of EVs on the road will actually make it easier for cities to respond to the needs of the market. 4. What business models most excite you in the e-mobility arena? EVs seem to be encouraging vehicle manufacturers to explore the transition to becoming mobility service providers. This is largely driven by the expectation of declining aftersales revenues and the fear that cars could become commodity items in a similar way to PCs or mobile phone handsets. I don’t think that we can be sure how fully integrated city-scale mobility platforms will develop or who the dominant players will be, but there’s plenty of scope for innovation, new market entrants and disruptive business models. 5. 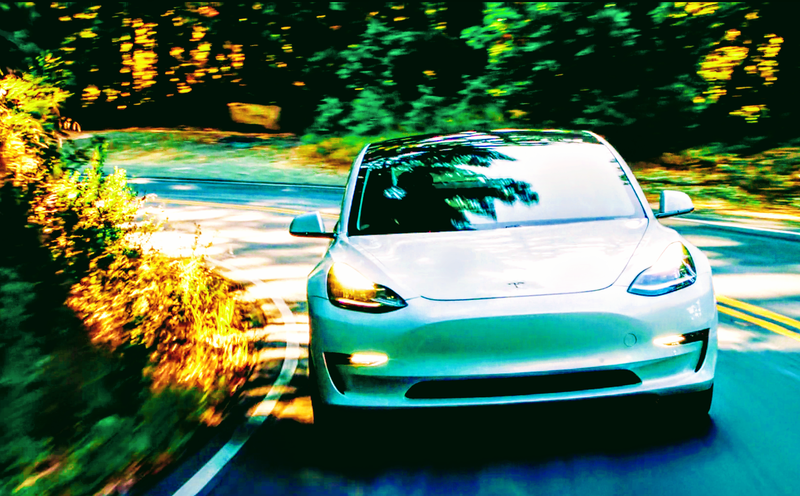 Which company do you expect will have the biggest market share of electric cars in 2023? If we’re talking in global terms, I’m pretty sure it will be one of the main Chinese vehicle manufacturers.